I love this post! I have a calendar in my kitchen with mine & my boyfriends schedule on it but he doesn’t actually look at it lol smh. It helps me tho. I love using different colors. I usually go for a tote but since I’m commuting I got a backpack. It was so hard to find a cute one. I’m so picky, I just settled for something plain. 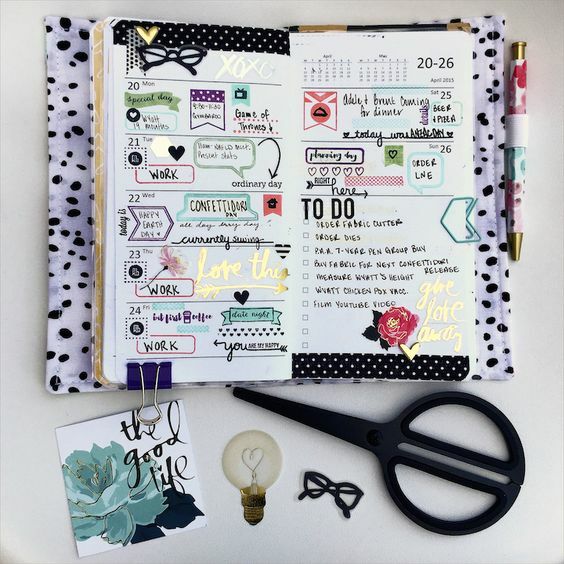 I’m currently using one I got from target but for the upcoming year I want to get an Erin Condren planner.